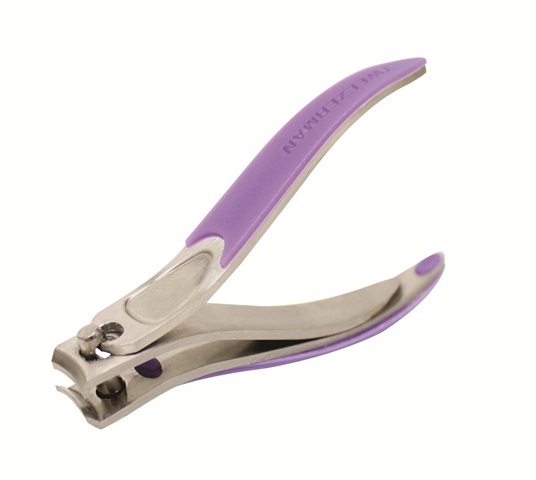 Tweezerman’s Power Grip Nail Clipper has unique ergonomic nipper-like handles that are specially designed for extra leverage and grip with a comfortable fit for both righties and lefties. The soft-touch handles allow for optimum comfort and control, while the ultra-sharp blades clip even the toughest nails with accuracy, preventing snagging and dragging. For more information, visit Tweezerman.